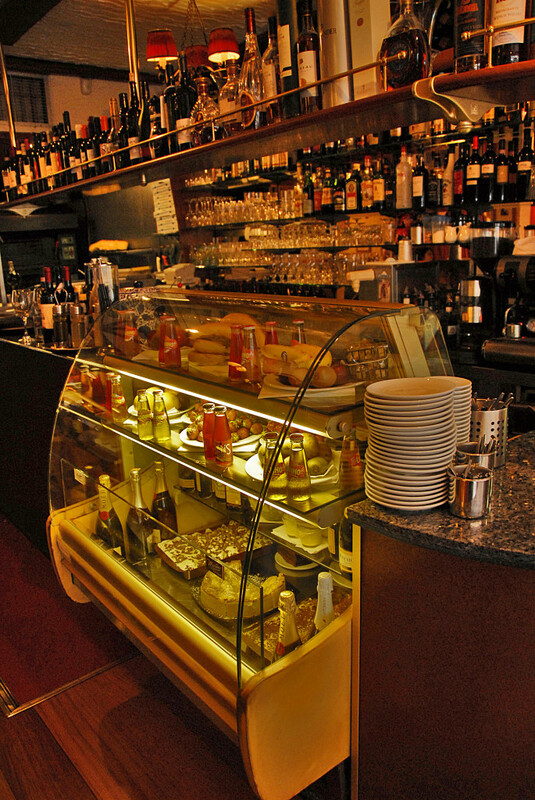 Situated on the bustling Lothian Road, Ciao Roma’s sister restaurant Bar Italia is the heart of the West End of Edinburgh. Enjoy the friendly atmosphere of our family run restaurant, perfect for a romantic dinner for two, busy business lunches or a relaxed family celebration. At Bar Italia our menu focuses on freshly prepared classic and contemporary Italian dishes featuring an excellent range of pizza, pasta, seafood and meats. Please click below for our 2018 Christmas menu.